End of a Century is a song by Blur. 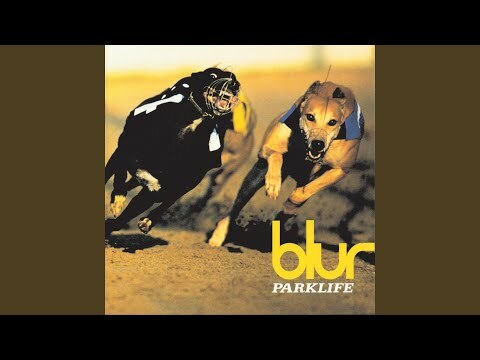 It was the last single to be released from their third album Parklife and reached #19 on the UK Singles Chart in 1994. The video is a live performance recorded at Alexandra Palace.